Google is forever optimizing its search algorithm. 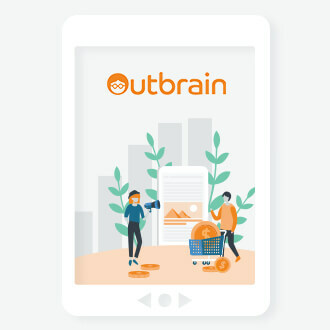 If you take a look back at algorithm updates, they have generally been focused on improving user experience—making it easier for users to find what they need and avoiding low-quality, spammy results. 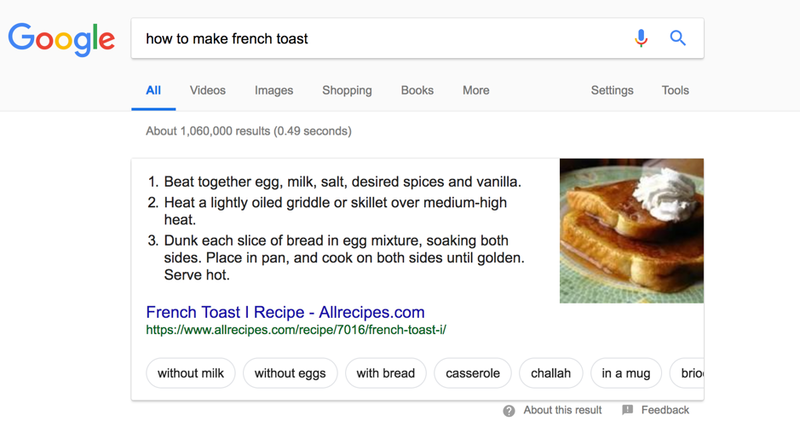 To help users find the right results in just a few seconds, Google is now placing a heavier emphasis on featured snippets, which are the new hottest piece of digital real estate—and you need to know how to get your brand to appear in them. 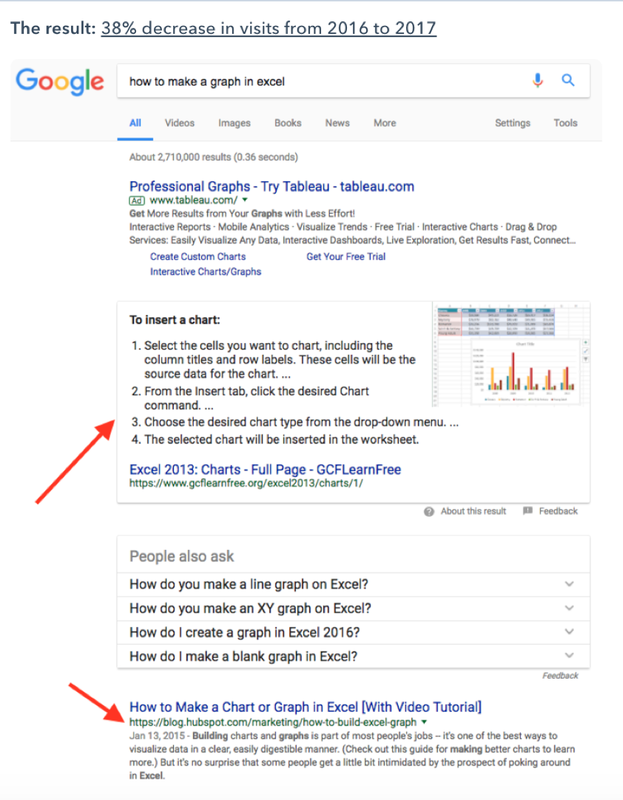 If you’ve searched for any question in the past year—like “how to…”—then you’ve likely seen a featured snippet. The snippet pulls the most relevant content from the linked page to give users the answer they need without having to navigate away from the Google results page. Having a quick overview at the top of the search engine results page (SERPs) is great for the customer. 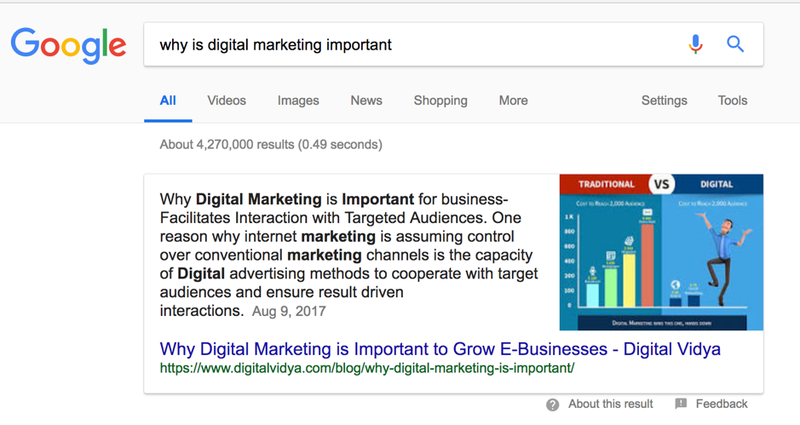 Why Should You Optimize for Featured Snippets? Featured snippets have pretty much supplanted the traditional No. 1 spot as the most desirable and profitable area on the SERPs. Because they appear directly below the user’s query and often provide the answer, there’s been a huge drop in traffic for that top spot. When HubSpot ran a test, a page that achieved the No. 1 result but failed to grab the featured snippet saw traffic drop by 38%. Featured snippets are eating up the search traffic. So much so that some of the lower results on the first page are becoming obsolete. If you want to maintain your traffic over the next months and years, you’re going to have to capture that featured snippet spot. Otherwise, you risk losing significant traffic to your competitors and seeing your own results degrade to areas of the SERPs that users never look at. The question on everyone’s lips is how to rank for that featured snippet and snap up all that traffic. Before you start diving into your content or producing anything new, you need to make sure SEO is built into your company’s existing frameworks for content creation. If not, set up basic or intermediate SEO training for the stakeholders involved. For inspiration, check out the latest SEO training released by HubSpot Academy. A basic featured snippet optimization training might involve identifying top-performing articles that aren’t yet showing featured snippets—but have the potential to do so. You ideally want to focus your efforts on those that are in the top 10 results for a chosen search term because, according to Ahrefs, 99.58% of featured snippets are for articles that rank in the top 10. Don’t waste your time by optimizing low-performing content. Head straight into those articles that are already on page 1. 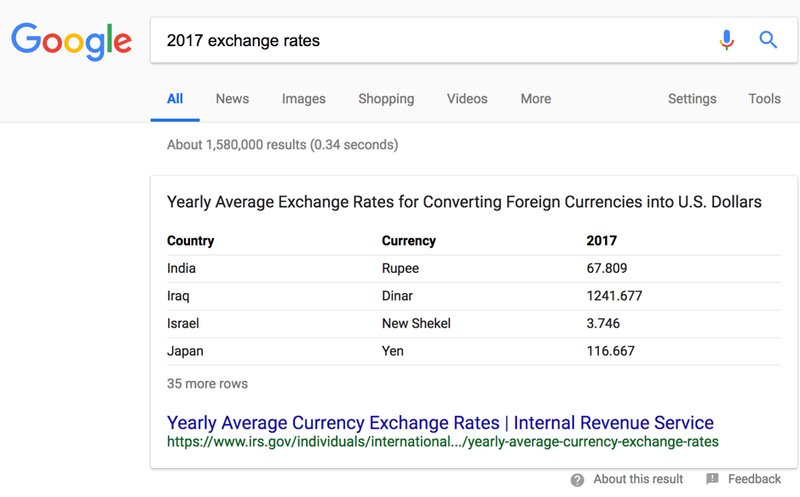 Different Types of Featured Snippets—and How to Steal Them! The water gets a little muddy when it comes to the process of stealing the featured snippet spot. This is because there are actually various types of snippets for you to target and optimize. 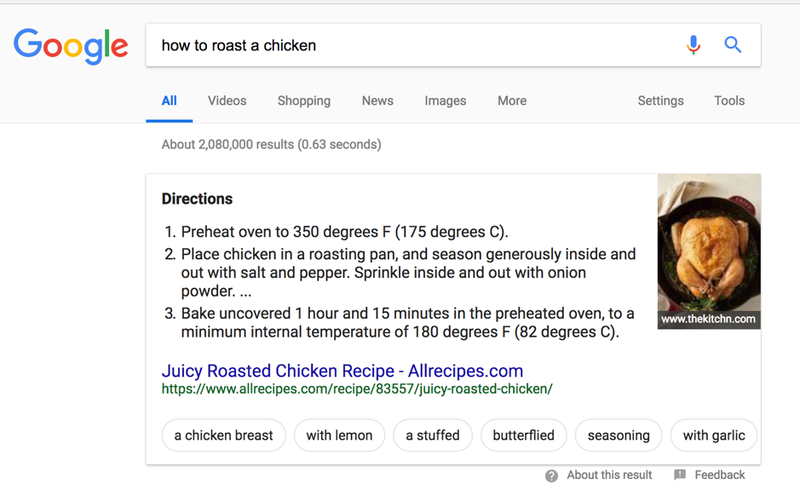 Here’s a breakdown of the five different kind of featured snippets. The paragraph featured snippet is the one most people are familiar with. With this snippet, Google extracts text from a page in an attempt to answer the question immediately. The challenge here is that Google is going to pull out just a section of your text. If you want to rank for these short queries, you have to be on top of your page structure and provide the answer in around 40 to 50 words. It’s 41 words long and succinctly answers the question. And here’s the answer as it appears in the article. They’ve led with the question as an H2 subheading and immediately answered it in the following text. If you’ve searched for any process that requires numerous steps like a recipe, you’ll have seen list snippets like the following. Unlike paragraph snippets, there are two ways Google pulls this information. The first is very similar to paragraph snippets. You simply repeat the targeted search query as an H2 subheading and then follow with the relevant steps. If you click through to the article, you’ll see that they haven’t gamed the system so much as simply listed the actions the user needs to take. Notice how easy it is for Google to not realize it is repeating a numbered list—so be sure to properly outline your steps with ordered or unordered list tags. If you have listicles in the top 10 results, either add a summarized version of the steps at the start of your post, or make it clear that each subhead is a new step with clear content hierarchy (heading 2 tags follow heading 1 tags, and so forth). If your site relies on the publication of data, you’re going to want to optimize for table featured snippets. These show up as a summary collection of the results from certain data sets from lists, pricing, dates, and prices. There seems to be no specific markup to get your table featured beyond formatting it as a table in HTML. Just ensure that the table is well structured with an appropriate heading immediately preceding it. Video has overtaken other forms of content as the most engaging medium. Getting YouTube featured snippets is a great way to answer the user’s questions in the channel they’re most likely to engage with. For how-to searches, Google will pull relevant videos, then highlight which section is most likely to provide the best answer. Use a transcription tool or upload a script for the video’s closed captions. Optimize the description box with some relevant long tail keywords. 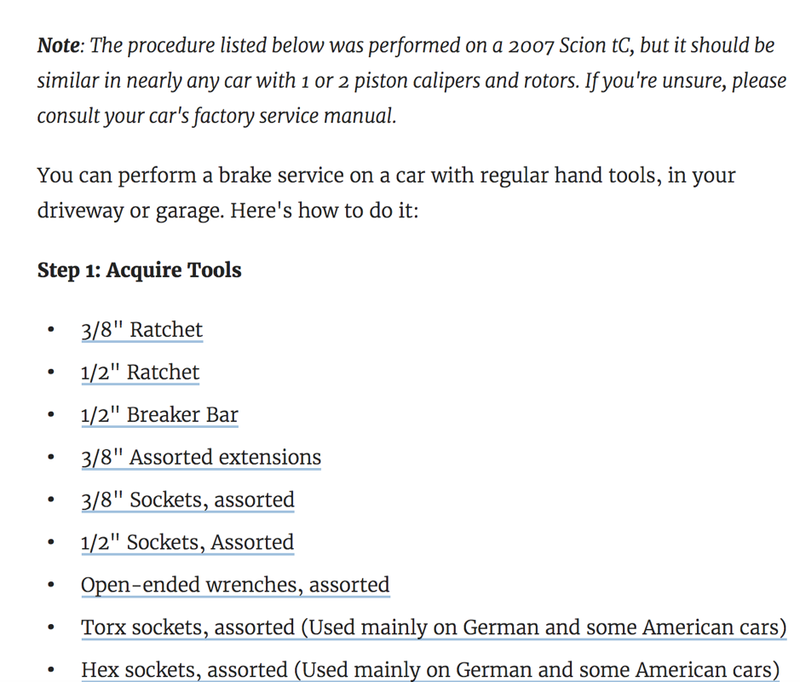 Much like listicles, organize the content in a step-by-step format. In Google’s own example, it explains how the term “garden needs full sun?” could be interpreted as a question regarding which plants need full sun or a search for a definition of what full sun actually means. Google is basically trying to cover all bases with ambiguous search terms. It’s already rolling this out on mobile but plans to extend it to desktop in the coming months. There’s no definitive data to show how you can easily rank for multifaceted featured snippets. However, the smart money is on optimizing for a multitude of scenarios on a topic, over a specified keyword. Target a keyword, but optimize for intent. Ever wonder why someone ranking below you is winning a featured snippet for a given query? You can append &num=X-1 to the end of a Google search query, where X is equal to your competitor’s organic SERP position. 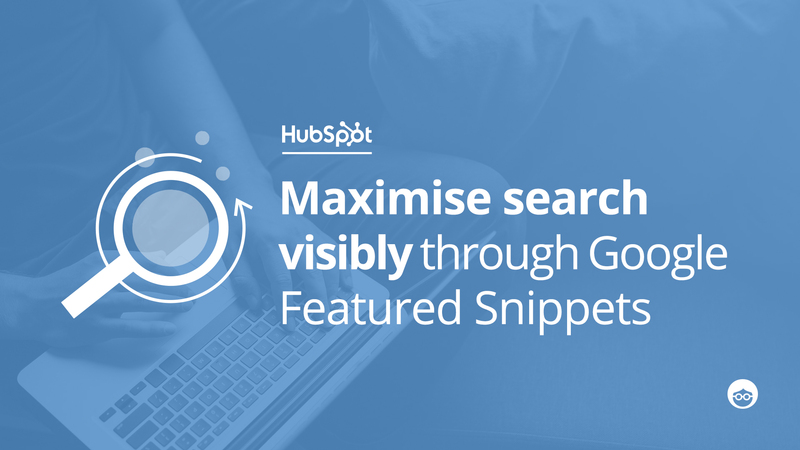 This parameter limits the number of search results that Google will show in your search, and will, therefore, surface the next URL that would be eligible for a featured snippet. Copy all featured snippet results that aren’t yours, put them in a spreadsheet, and analyze their components to reverse engineer what user need was addressed more effectively than your content. Start Optimizing for Featured Snippets Now! Featured snippets are already becoming an important part of the SEO landscape. Now is the time to start optimizing your top-performing content to ensure that it stays at the top of Google. Victor Pan is the Head of SEO at HubSpot where he is responsible for growing the company’s organic traffic and international presence. Before joining HubSpot, Victor was a Search Director at Catalyst, a GroupM agency, and an early employee at WordStream. When he is not obsessed with search, he is practicing his swings for kendo, the way of the sword.